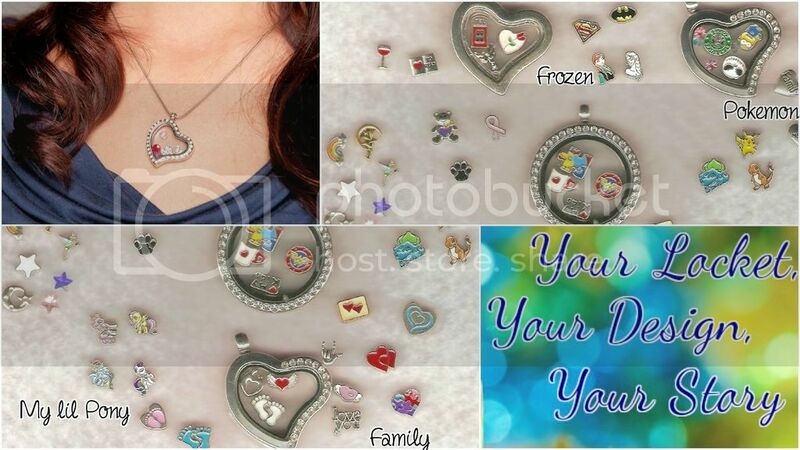 Each student will receive 1 locket and 4 charms of their choice as well as a few rhinestones. Students will assemble lockets, handle jump rings, & mount their locket on cord. Charms include sugar skulls batman wonderwoman starbucks my little pony frozen and MANY more!